45:4 (Y. Ali) And in the creation of yourselves and the fact that animals are scattered (through the earth), are Signs for those of assured Faith. 6:38 (Y. Ali) There is not an animal (that lives) on the earth, nor a being that flies on its wings, but (forms part of) communities like you. Nothing have we omitted from the Book, and they (all) shall be gathered to their Lord in the end. “One who kills even a sparrow or anything smaller, without a justifiable reason, will be answerable to God.” When asked what would be a justifiable reason, he (the Prophet) replied, “To slaughter it for food—not to kill and discard it” (Ahmad). The Prophet prohibited stoning animals even with pebbles: “Even if it does not kill or bleed, it may harm their eyes and teeth” (Muslim). The Prophet(SAW) said: “One who is enslaved to hunting is a ghaafil (i.e., lost to religion)” (At-Tirmidhi). 1. Having a pet is a great responsibility. Think long and hard before getting one. If you feel you can give it the care and love it deserves, always first go to the nearest SPCA and see if they have something you looking for. 2. Find a cause either save the whales, save the lion and contribute towards it. 3. If you see an animal that is thirsty give it some water. 4. 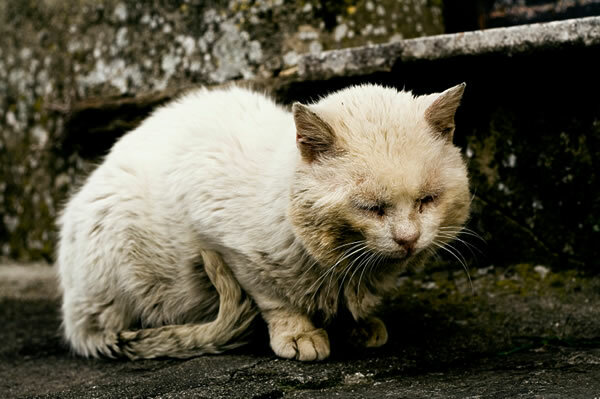 If you witness an animal being harmed or neglected report it to your local SPCA. 5. Don’t tease animals, hit, destroy their homes. 6. Anyone who possesses an animal, should feed it properly and then take only as much work from it as it may bear (nothing beyond its endurance). 7. Don’t brand animals on it’s face or hit them on their face. It was disliked and cursed by the prophet(SAW). 8. Animals for food and human consumption should be slaughtered in a quick and painless way. The prophet(SAW) asked them to slaughter them with the sharpest weapon, thus causing the minimum pain and suffering to the animal. He also forbade them to sharpen the weapon in front of the animal or when the animal was ready for slaughter, but told them to do these preliminaries before the animal was brought for slaughter. 9. Don’t overwork your animals i.e camels, horses, cows etc. 10. Don’t keep birds in captivity.